The luxurious rollerball pen is made from the same innovative Ceramium A.C.T.™ material and brass refined with a PVD coating. 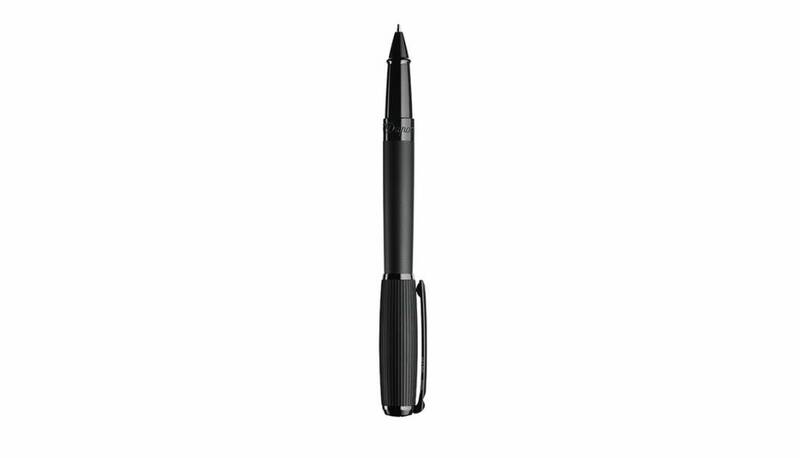 Its smart rollerball technology enables fast and easy writing. The most elegant way to put good ideas to paper.